Normally I am full of Halloween manis this time of year, but I am still a tad worn out from the #31dc2017 challenge. 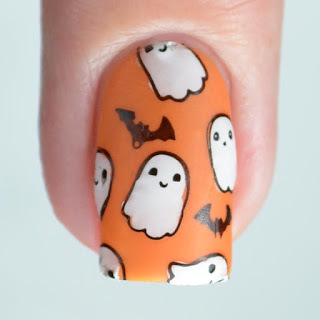 So far, I only have this single Halloween mani to share with you guys, but I am hoping to change that very soon. 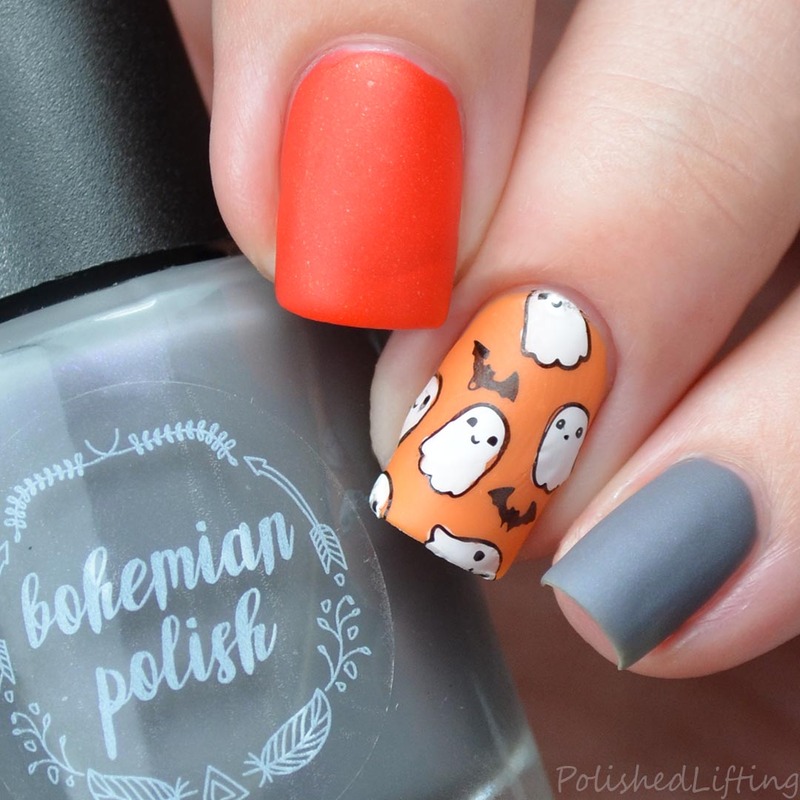 Today's post features some cute little ghosts and Bohemian Polish's Matte About Fall Collection. On my middle finger I'm wearing Bohemian Polish Grenadine. 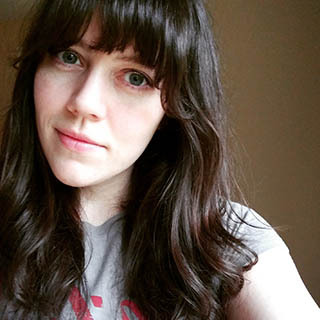 The base color on my ring finger is Bohemian Polish Orange Pop, and my pinky is Neutral Gray. I just adore these cute little ghosts! If you don't have this plate or these Bohemian Polish colors I highly recommend them! If you enjoyed this post you might like Bohemian Polish Matte About Fall Collection and Bohemian Polish Clemson Memories Collection.